Based on a career in finance and selling financial software to leading organisation Nils understands the importance of storytelling and good visuals to get complex or abstract subjects across. 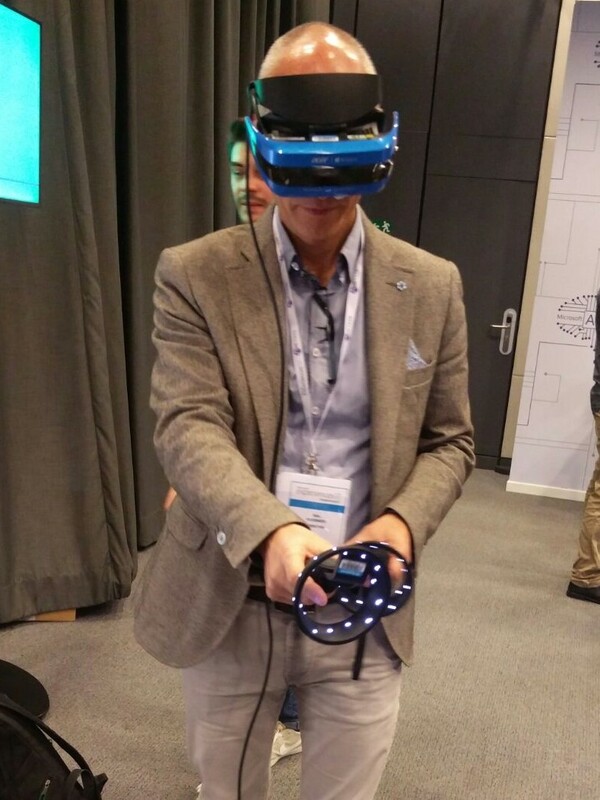 Having been blown away by the power of Mixed reality Nils has decided to use this technology to do just that: make complex or abstract content understood easily, naturally and with fun – ARdictive was born. 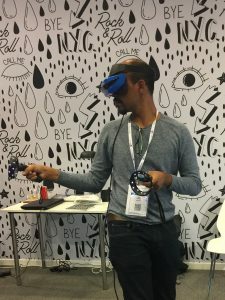 Having worked in various industries like television, advertising, high tech, and financial services across many countries, Nitin has wide experiences in content, marketing and business. 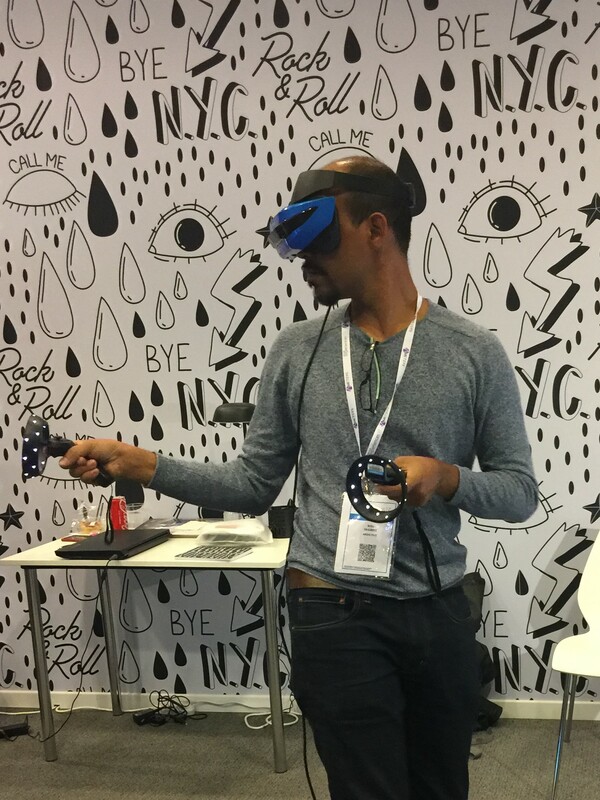 Being an avid science fiction fan, Nitin quickly grasped the potential of mixed reality and joined Nils on the ARdictive adventure.